Natural history and human involvement in the polar regions of the Arctic and Antarctic. Geology, weather, wildlife and scientific exploration. A record of the New Zealand Antarctic Research Program, in images and text. VG hardback in VG dust jacket with minor edge chipping or short tears. Reed 1964 first edition, 90pp + 207 photos, map end papers. Five chapters on the greats of Antarctic exploration; Scott, Amundsen, Shackleton, Byrd, Fuchs and Hillary. VG hardback in VG dust jacket. Name to fep, price clipped jacket, faint foxing to prelims and closed edges. Evans 1958 first edition, 191pp + plates. 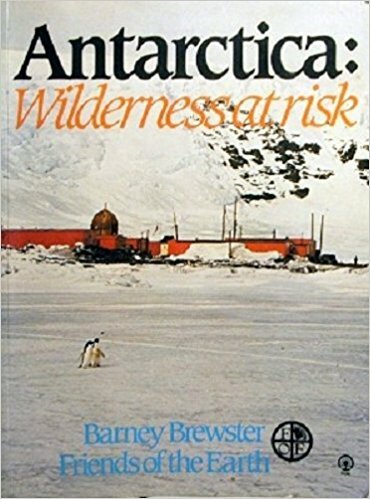 A study of the ecological risk to Antarctica and the conservation of its natural resources. Sun Books 1982 first edition, 125pp + plates in colour. An account of two and a half years spent on the sub-arctic island of South Georgia in the Falklands. VG hardback in VG dust jacket. Name to fep. Hutchinson 1971 first edition, 190pp + plates & colour frontis. In July 1932 Gino Watkins, only 25 but already famous as an explorer, went to East Greenland with Rymill, Riley and Spencer Chapman to study meteorological conditions and to survey a tract of mountainous country. The expedition opened with sudden tragedy: Watkins was drowned while out seal-hunting alone in his kayak. His three companions decided to carry on with a modified programme of work, and for the next year, while two sledged or hunted, surveyed the coast or explored the interior, the third stayed alone at the base to keep up weather observations. A vivid account of life among the Eskimo, of birds and plants, of solitude in the snow, and the habits of sledging dogs. Perilous boat journeys, the thrills of navigating and rolling a kayak, methods of hunting seal and bear, these are but a few of the events in this absorbing story. VG hardback with G dust jacket with chipped top edge. Vanguard Library/ Chatto 1953, 244pp. The Story of British Research in the Southern Seas. VG hardback in VG dust jacket with light surface insect damage to cloth, name to fep. Odhams 1963 first edition, 255pp+ plates. 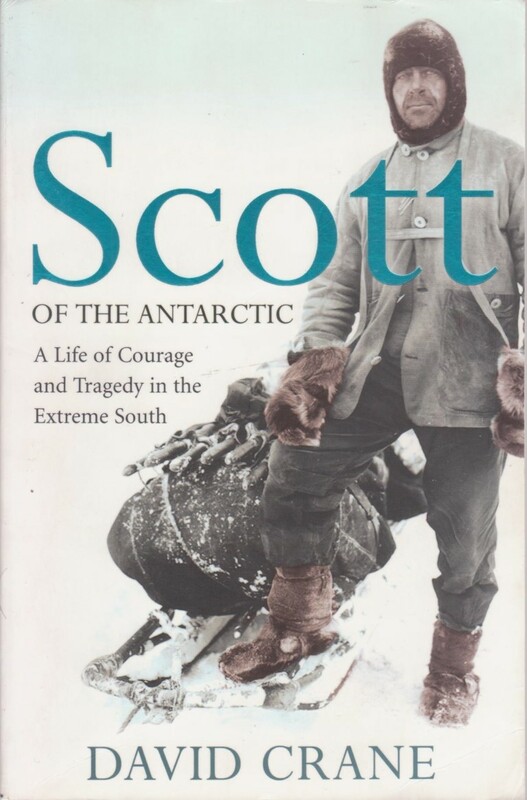 A new biography of Scott based on detailed research which gives fresh insights to the Discovery and Terra Nova expeditions. HarperCollins 2005 first edition, 637pp. Scott's final fateful attempt to reach the South Pole. G only hardback, upper joint split at ends, boards rubbed to edges, backstrip fragile, paper scar to fep, rubber name stamps, soiled closed edges. Collins 1926 hardcover, xiv 284pp + maps and adverts. Reminiscences of the years activities in Repulse Bay and Igloolik in Canada's Arctic circle, amongst the Inuit eskimo. VG- hardback in VG dust jacket. Library stamps to title and verso only, one leaf starting to detach, minor tape mark to lower board. Dust jacket under plastic sleeve with sunned spine and shelf mark. Hurtig 1982 first edition hardcover, 192pp, photos in text, map endpapers. 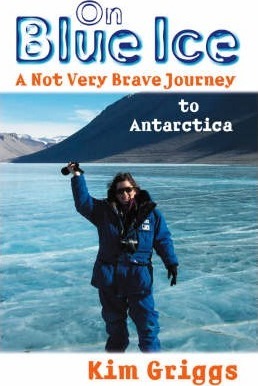 In 2001, Kim Griggs was selected to go to Antarctica as a journalist for Antarctica New Zealand's media programme. This is funny, elegant and observant writing about one New Zealand woman's adventure in Antarctica. 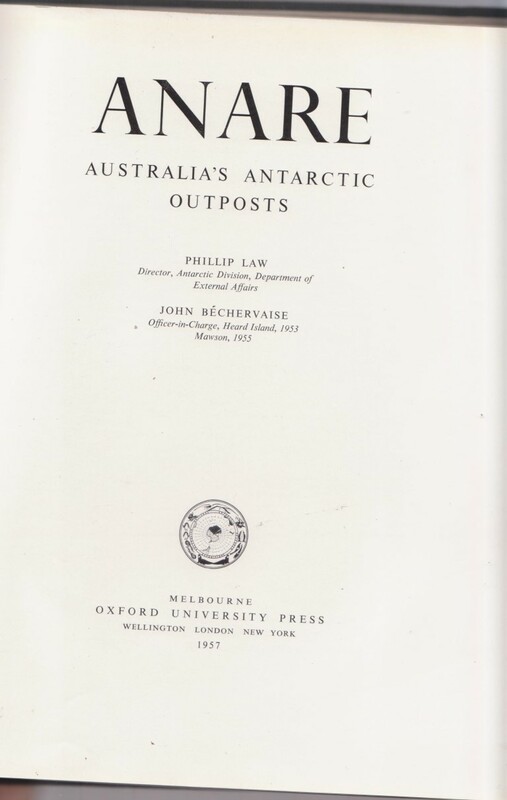 She interleaves a lively and entertaining account of her own journey and the people she met there with the many other connections between Antarctica and New Zealand. Includes two eight-page colour sections of fascinating and candid shots of Antarctica and some of the New Zealanders who work there. One year at Scott Base, Antarctica: a personal impresson. VG hardback in VG price clipped dust jacket with slight fade to spine. Hodder 1968 first edition, 191pp + plates, map endpapers. Edmund Hillary's own account of his Transantarctic Expedition. G+ hardback in G+ dust jacket, lightly creased front board, inscription to fep, dust jacket price clipped with chipping loss at head of spine and corner tips. Hodder 1961 second impression of first edition, 255pp + plates. 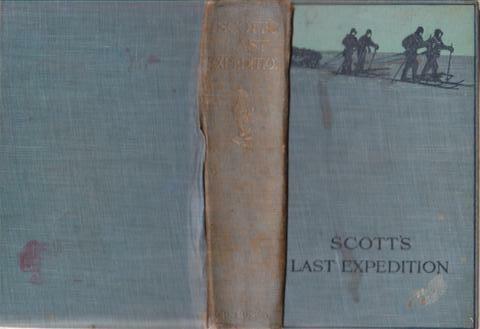 Scott and Amundsen's race to the South Pole, 1911-1912. G+ trade paperback with top inch of first page removed. Pan 1985, 565pp + plates. Century Hutchinson 1988 first edition, 126pp + colour plates. A study of the Australian Scientific Research Stations in Antarctica, and the work they conduct in the field. 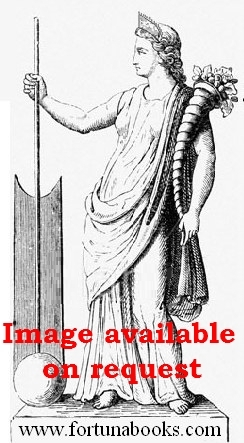 Unmarked copy illustrated with b&w and colour photos. VG+ hardback in blue cloth, with no dust jacket. Oxford University Press1957 first edition, 152pp. VG- G sunned spine DW large chip top left front panel with a tear across the front, rear panel with tears and some small loss. Robert Hale & Co. 1954 first edition hardcover,155pp + plates. "An arctic expedition, disaster, heroic rescue, and escape from the frigid,desolate desert that is Greenland's great ice cap." 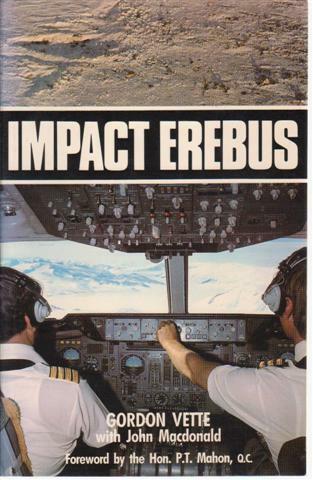 An investigation into the crash of Flight 901, an Air New Zealand DC 10 tourist plane, into Mount Erebus in Antarctica, and the official reports that followed. VG+ hardback in VG+ dust jacket. Travel Book Club undated hardcover first thus, 206pp + many plates. Translated from the French by Richard Graves. National Science Foundation 1977 softcover 4to, 216pp. 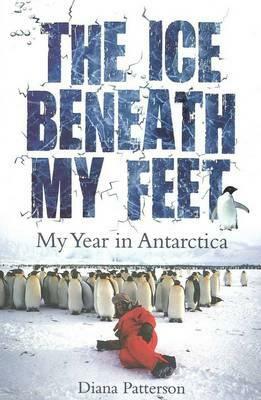 True account of a year in Antarctica, from the first woman to lead Australia's Antarctic research station, Mawson. Bright and passionate, Diana Patterson was searching for her path in life when she was bitten by the Antarctic bug in her late twenties. She nursed her secret ambition and with dogged determination set her sights on becoming station leader at the Australian base Mawson. After being refused four times, at the age of 38 she became the first woman in charge of this small, mostly male community of glaciologists, physicists, biologists and tradies, in each other's pockets 24/7, thousands of miles from the comforts of home. ABC Books 2010, 358pp + plates. G+ spine edgesand corners rubbed and frayed, front hinge reinforced with pasted paper, lacks prelims starts with frontis, minor foxing, rear hinge cracked, some plates have small rubber stamp to blank margins or are detached. Duckworth September 1935 reprint, cloth with printed cover, xxvi 305 (=!) pp+ plates. Slipped in is the front DW flap. 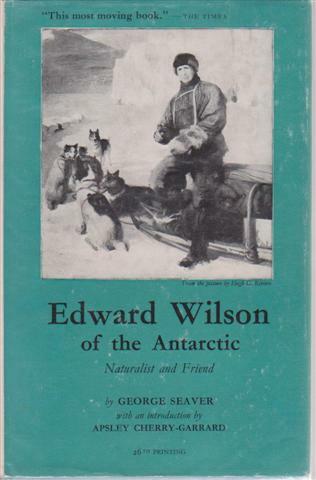 One of the fullest accounts of Scott's expedition in a good reading or reference copy. VG- cloth rubbed and lightly soiled, small fray head of spine, foxed prelims. Duckworth September 1949 reprint, cloth with device to upper board, xviii 300pp+ CXXXII plates. 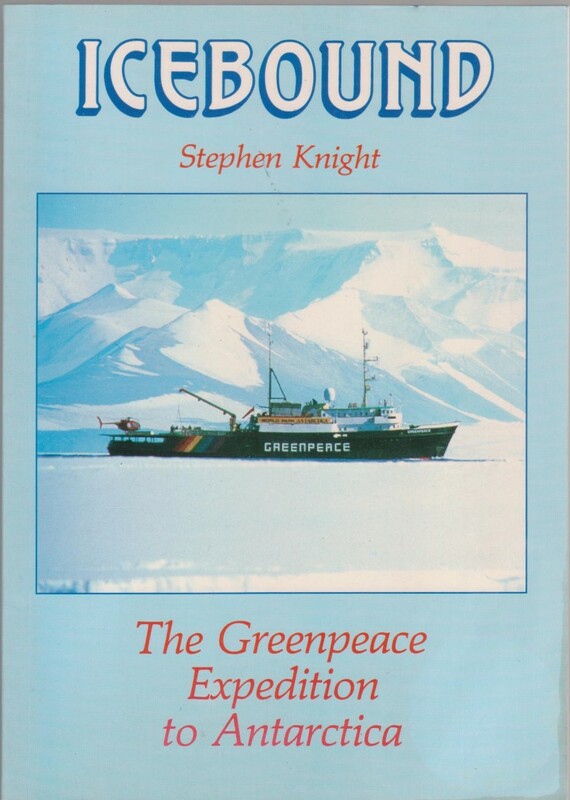 One of the fullest accounts of Scott's expedition in a good tidy copy. 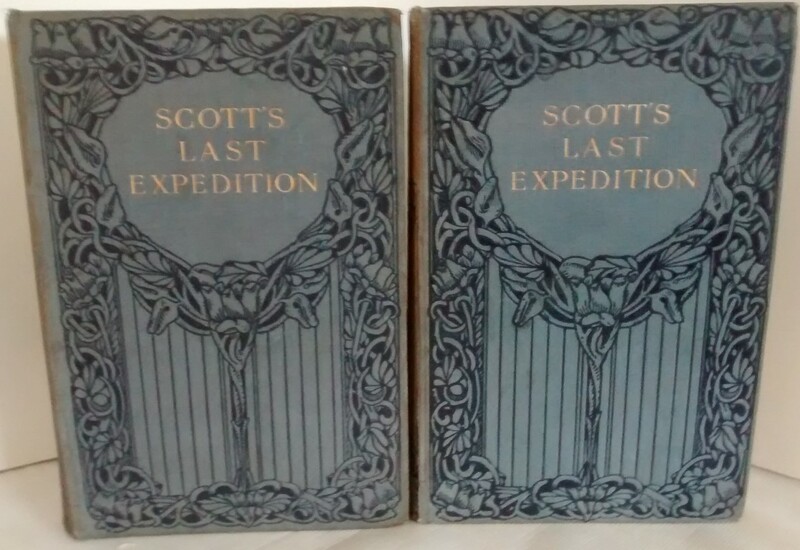 Volume One is Scott's journals showing the human tragedy, while Volume Two has the Scientific Reports and Journals of Dr. E. A. Wilson and the other surviving members of this disastrous expedition to the South Pole. G+ cloth bound set with decorative boards. Some mild foxing, covers faded and slightly soiled. Vol 1 lacks the rear folding map, but the one in Vol. 2 is present, with a repaired tear not affecting the printed map area. MacMillan 1913, first thus edition, xviii 497+ x 431pages + advertisements, plates and maps. The personal journals of Captain RF Scott, RN CVO, on his journey to the South Pole. Being the cheap 1 volume edition comprising just Scott's Journals. With a biographical introduction by JM Barrie, some appendices, photographs etc. 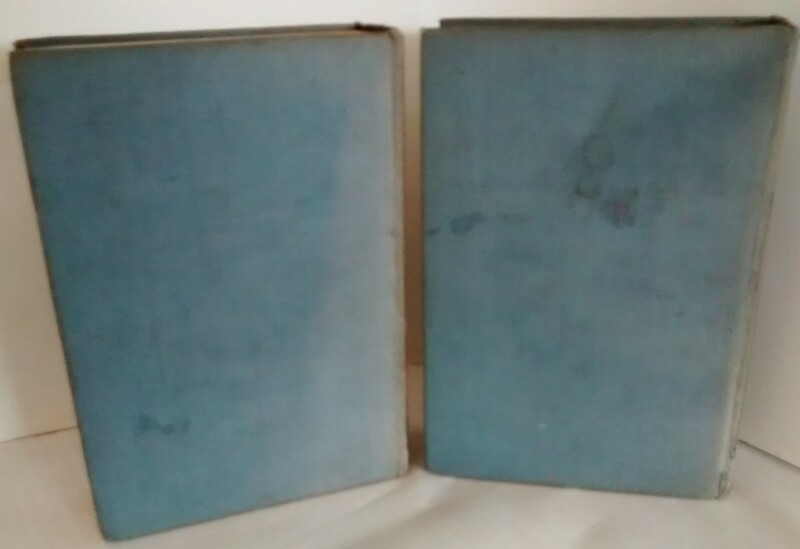 G+ hardback with rubbed joints, split at head of upper joint, sunned and faded spine, hinges starting to open, foxing to the cheap paper, name to half title. No dust jacket. A good reading copy. The life and death of Captain Scott's naturalist, a talented artist, who captured the beauty and serenity of the Antarctic with his pen and brush. Hutchinson 1937 cloth, 288pp + plates + folding maps + adverts at rear, decorative endpapers. Surveys the life and work of Russians within the Arctic areas of the (former) Soviet Union, including a chapter on the Gulags. Reed 1969 first edition hardcover, 192pp + plates. A travel to Vostok, the Russian base at the Southern Geomagnetic Pole, from the Australian base at Wilkes. Investigation into the Flight 901 air disaster in Antarctica, with reference to the Royal Commission. FINE softback, sewn into pictorial wrappers. Hodder 1983 first softback printing, 347 pages. Hodder 1990 reprint, 347 pages. 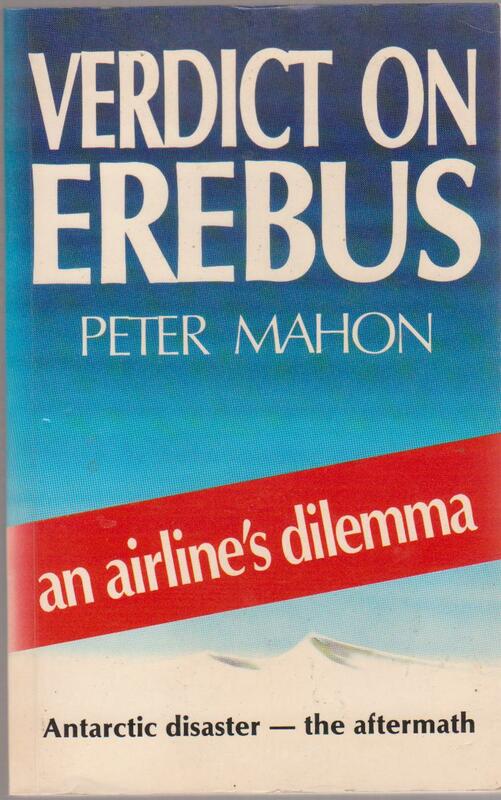 Hodder 1983 reprint, 347 pages. Observations in Antarctica by the wife of an Antarctic zoologist. 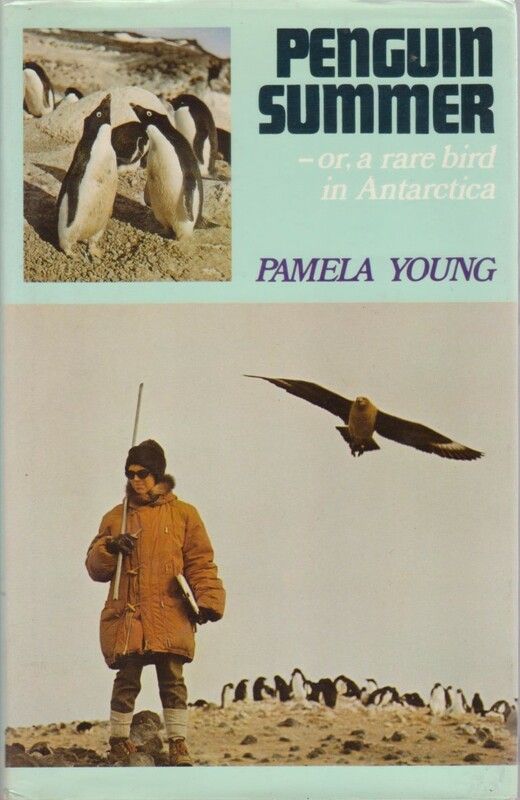 Pam paid particular attention to the Adelie penguins and their main predator, the skua. She also observed her fellow rsearchers and the tough life they led on the ice. 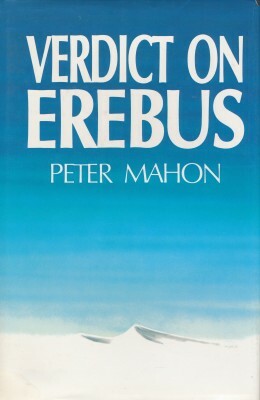 Reed 1971 first edition, 166pp.